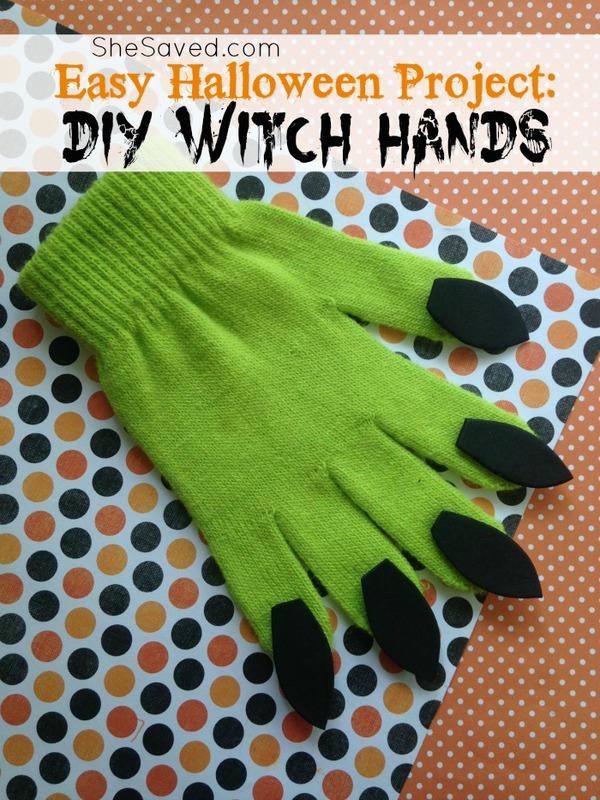 Here is an easy Halloween project: DIY Witch hands. 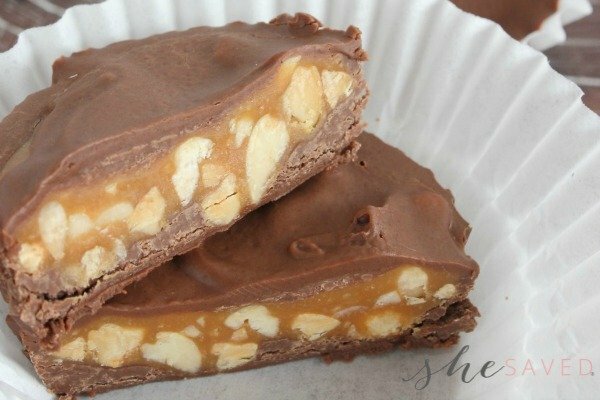 These will work for a single costume (great to wear while you are passing out candy!) or they would also be fun to do as a group project or as a craft at your Halloween get together. Can you imagine a room full of little green gloved witches? Or, you can get creative and make monster hands, and let them use whatever colors they like! My favorite part about this craft is that is not only super easy, but you can literally get the supplies for under $2 total. 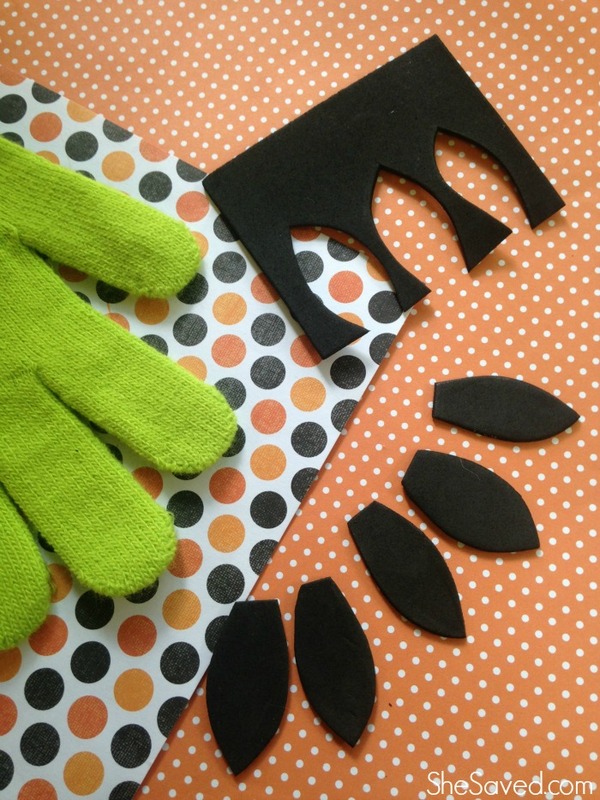 If you are creating these with little ones, use fabric glue instead of a hot glue gun. That way they can glue on their own fingernails. 1. Begin by cutting the “nails” out of your felt or foam. 2. Once you have cut out all 10 of your nails, add a dab of glue to the back of each and press to the tip of each finger. Be sure you pay attention to the direction of glove before you glue, as you want to be sure when you put the gloves on that the fingernails are facing the correct direction. 3. Hold each nail to the finger until dry and secure in place. 4. Once your glue is dry your witch gloves are ready to be used. Remember, the fun part about these gloves is that you can select any colors that you like, and you don’t have to just make witch hands. You can make monster hands too. Purple gloves with green finger nails make great monster gloves! « Pumpkin Menu Items at IHOP!